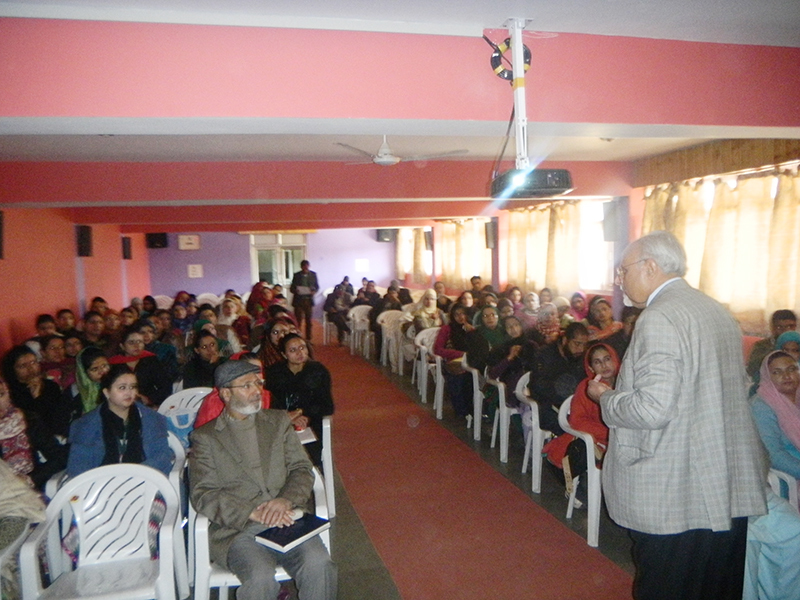 [Teachers Orientation Programme] Two Day Orientation Programme For Teachers, to update their teaching skills and get introduced to the latest trends in the educational sector. 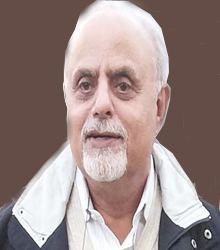 Prof. B.L. 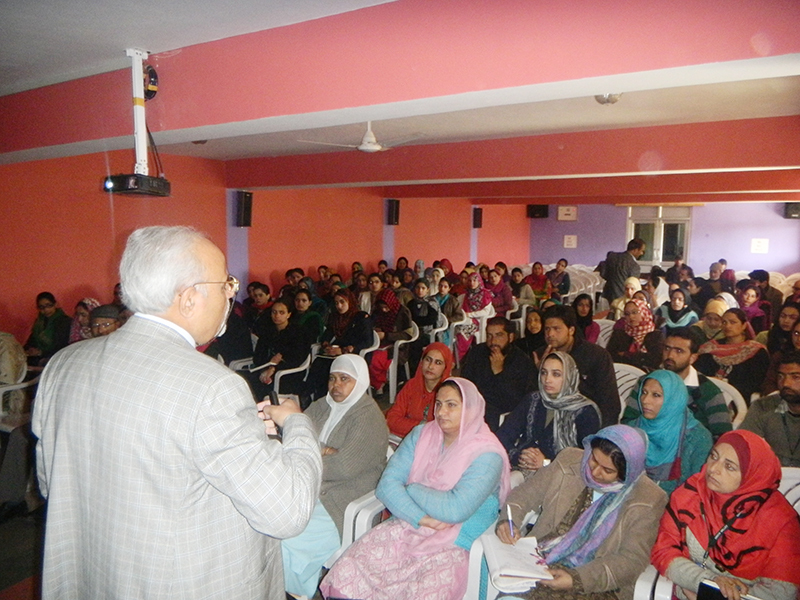 Handoo and Prof. Arora From Indira Educational Consultancy, New Delhi addressed students at the Morning Assembly, watched how the students present programmes and then the duo, along With Academic Officer, Mr. Riyaz Kathjoo, Mr. Mohammad Amin of the Academic Cell Mr. M.D Zargar, the Vice Principal, inspected and interacted with a number of teachers in their classes. 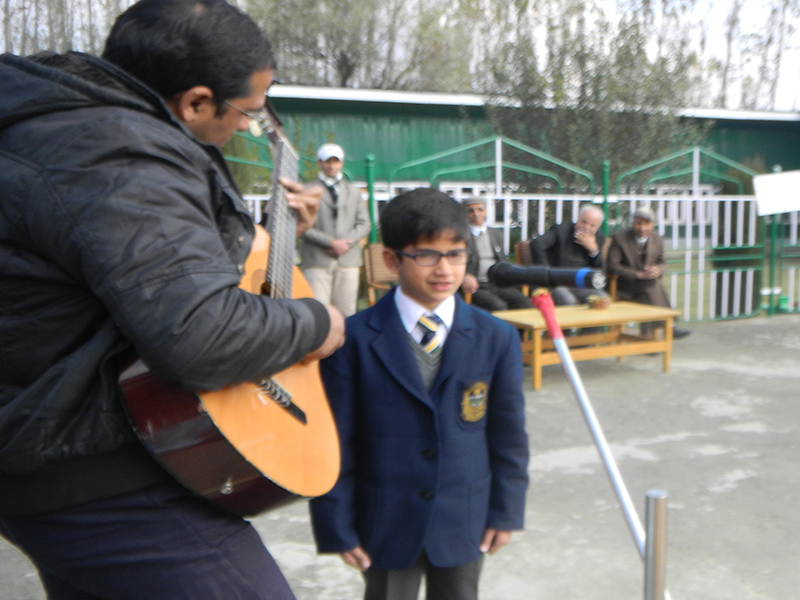 The duo went on passing instructions and suggesting improvements, wherever these were deemed necessary. 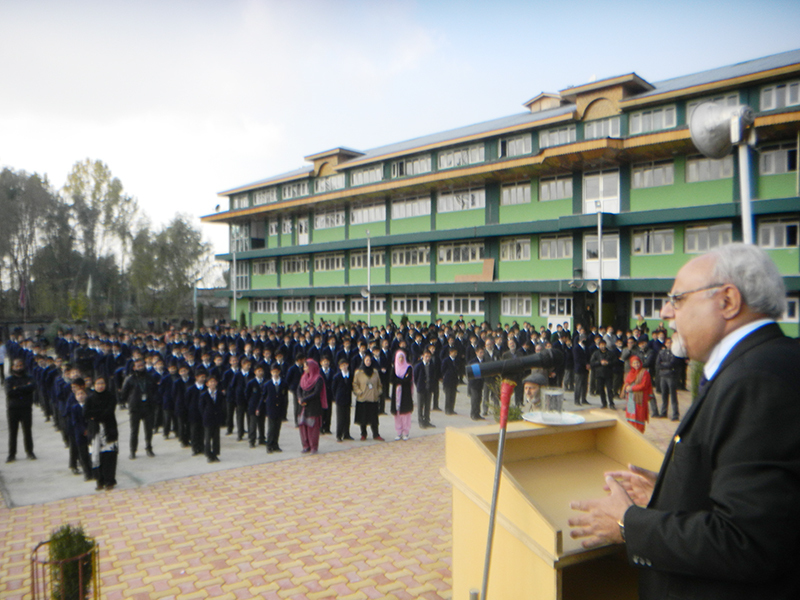 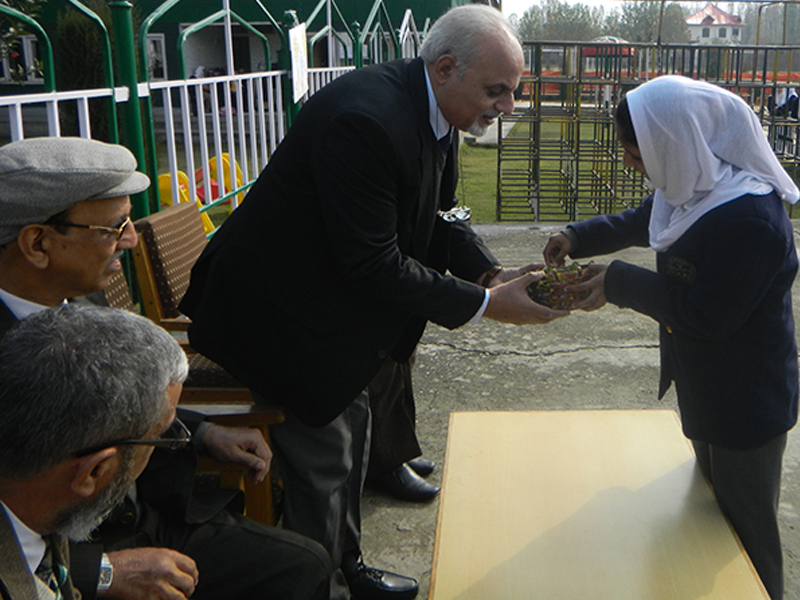 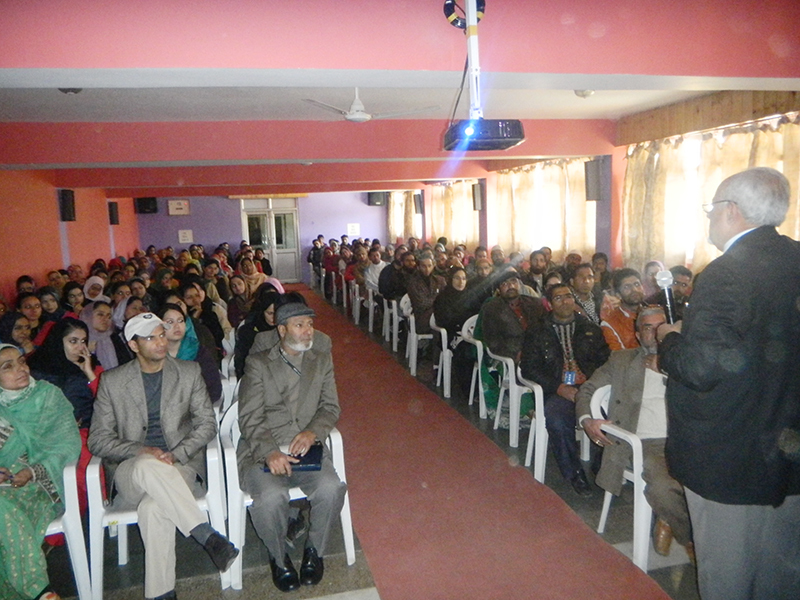 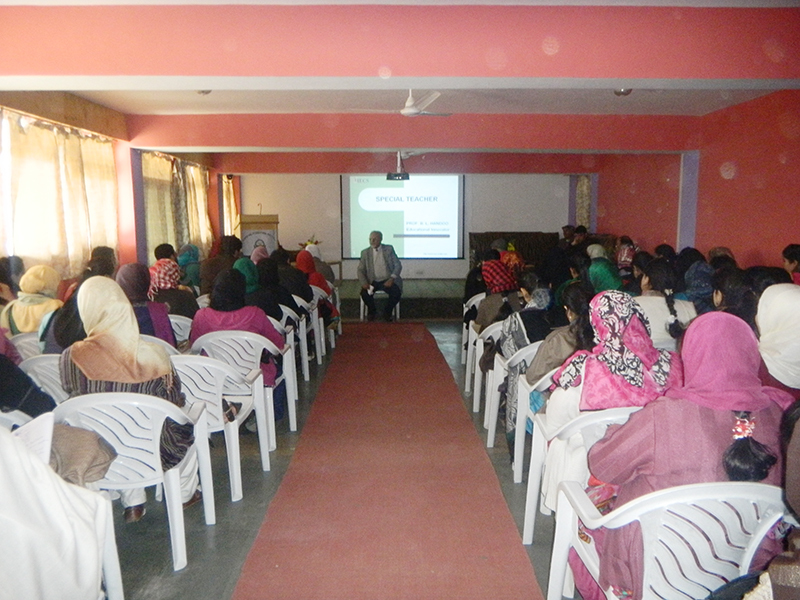 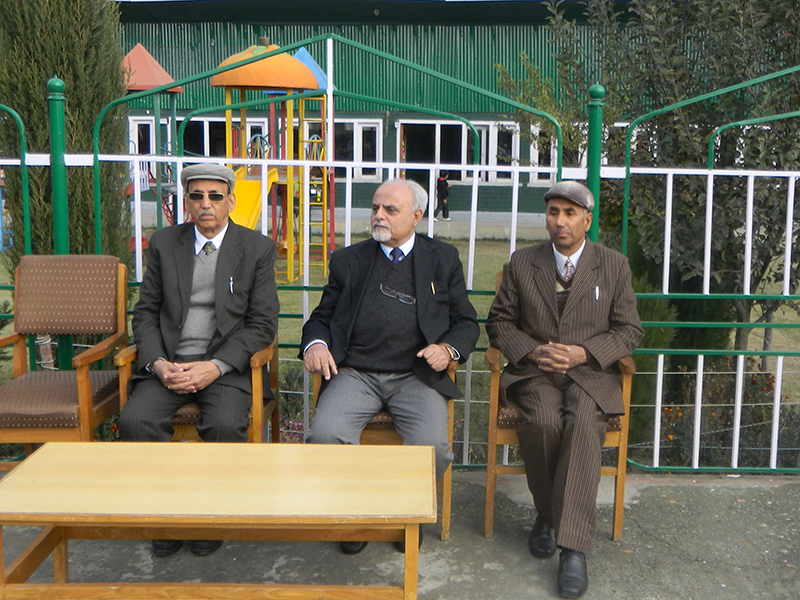 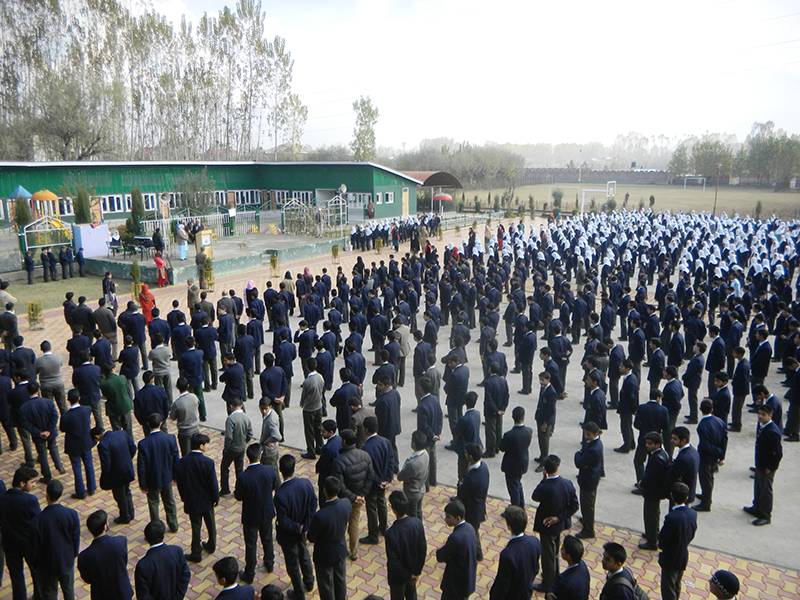 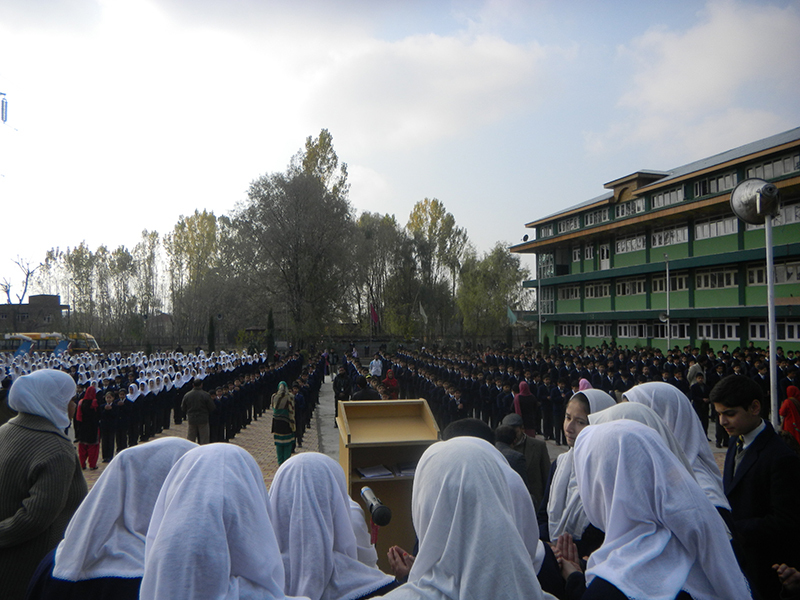 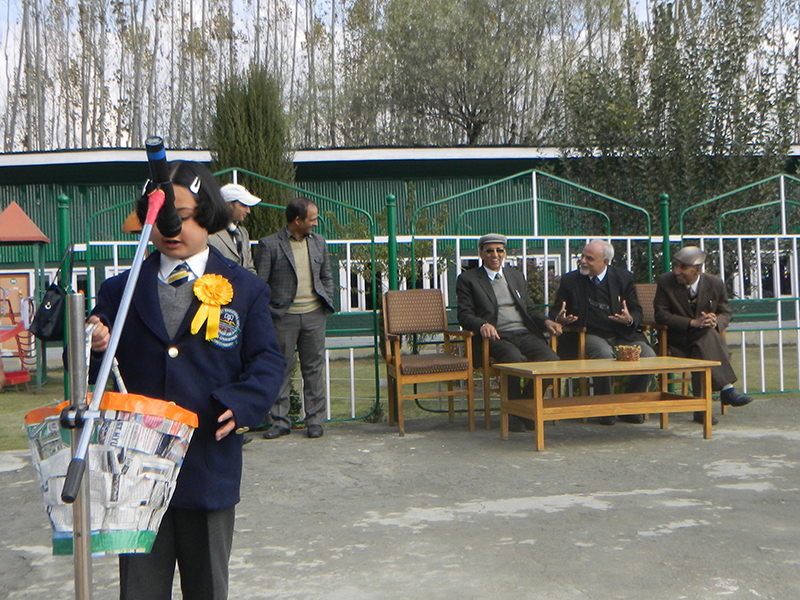 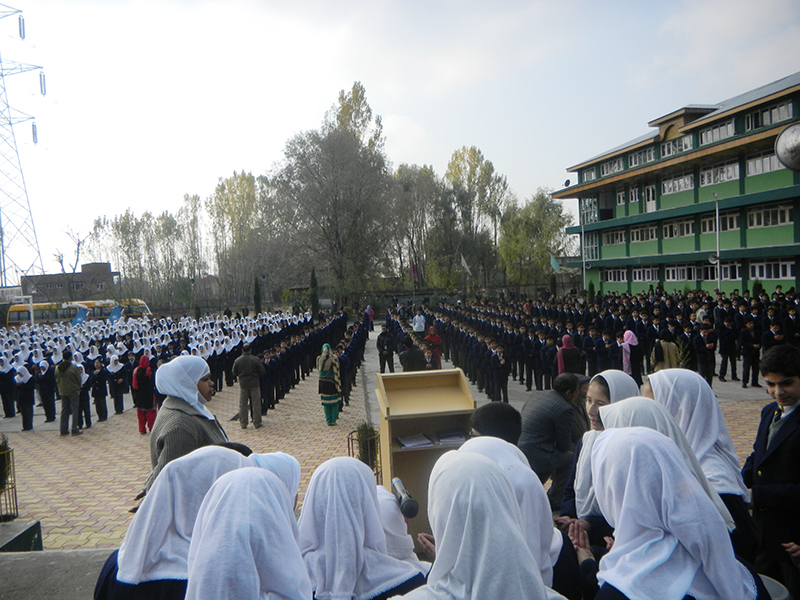 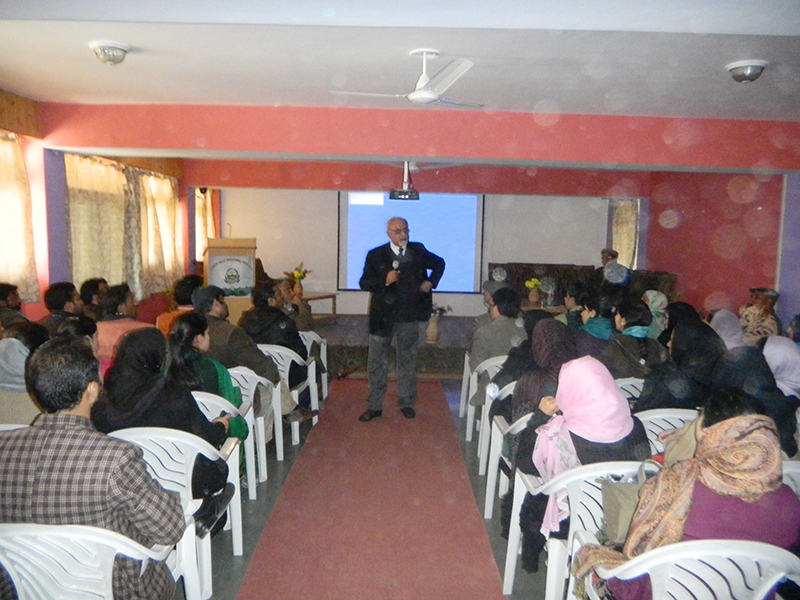 In the afternoon the reputed educationist duo held a two-hour long interactive session with the GV teachers and also some teachers, pecially deputed by the Kashmir Harvard School.